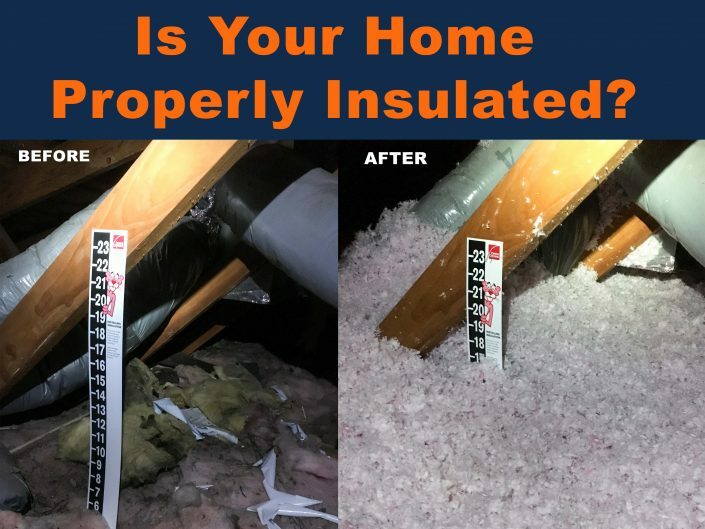 Loose Fill Insulation in Fresno, Ca. 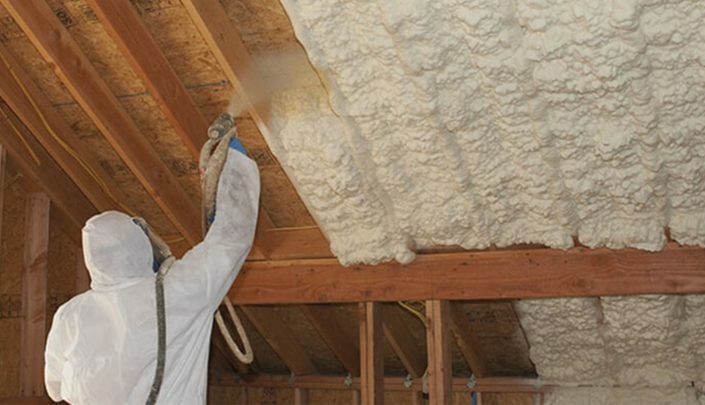 Batt Insulation in Fresno, Ca. 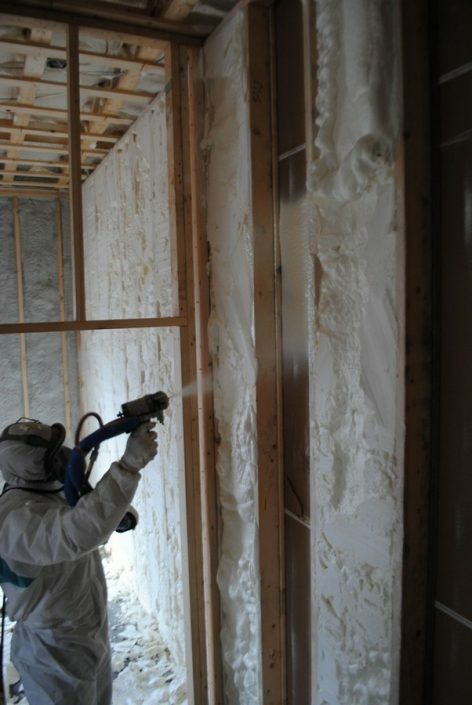 Spray Foam in Fresno, Ca. 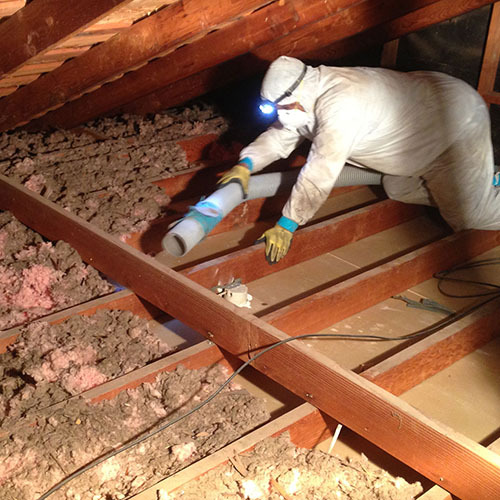 Insulation Removal in Fresno, Ca. 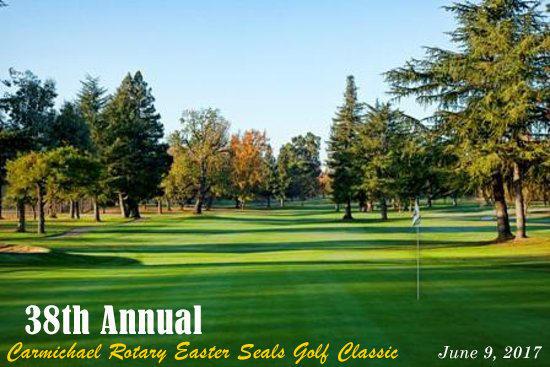 Radiant Barrier Foil in Fresno, Ca. 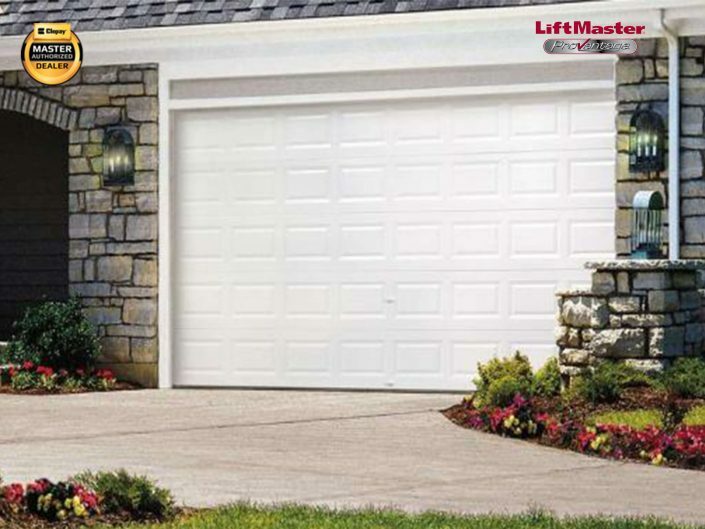 Garage Door Replacement and Repair in Fresno, Ca. 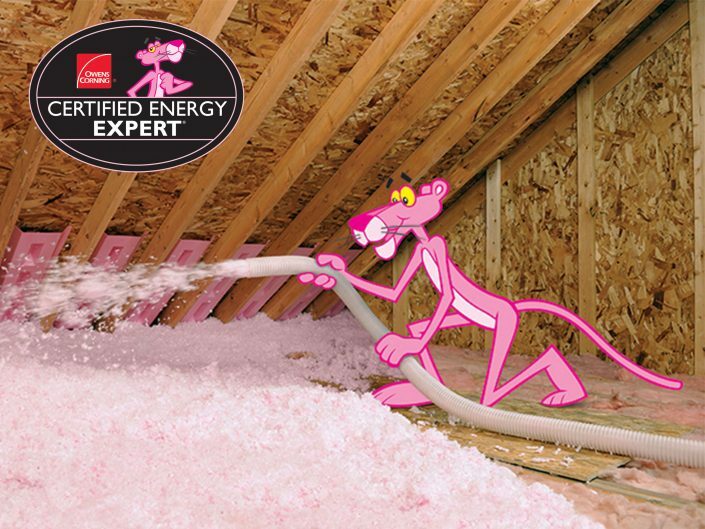 Homeowners in Fresno looking to insulate or re-insulate their homes are encouraged to ask us for an instant quote. 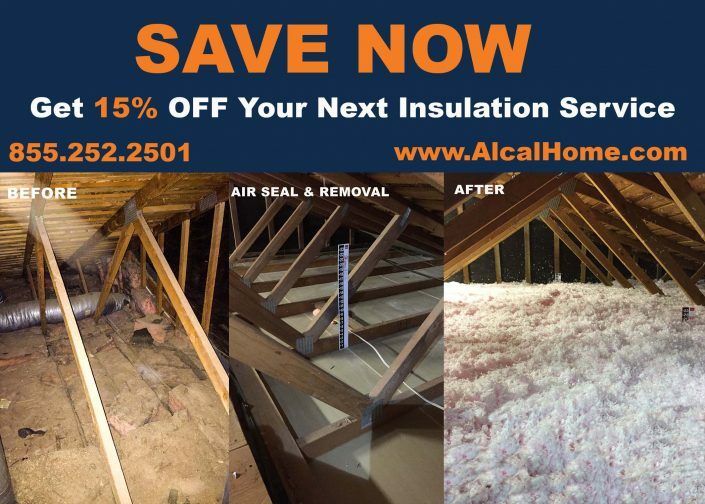 Whether you need air-sealing in your attic, installation of new home insulation, barrier products, or replacement of your old garage door with an attractive, brand new sealed one, one of our home specialists in Fresno will be happy to assist you in diagnosing your needs.